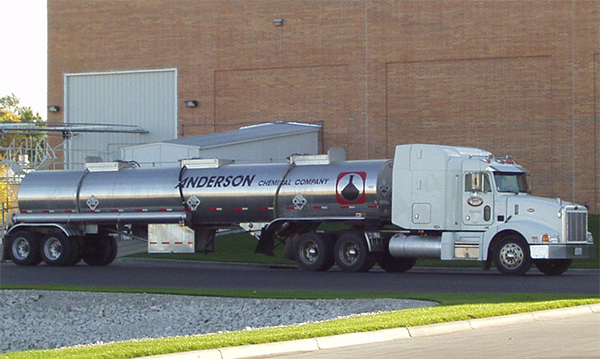 Anderson Chemical Company has provided professional cleaning & sanitation programs to the food processing industry for over a century. 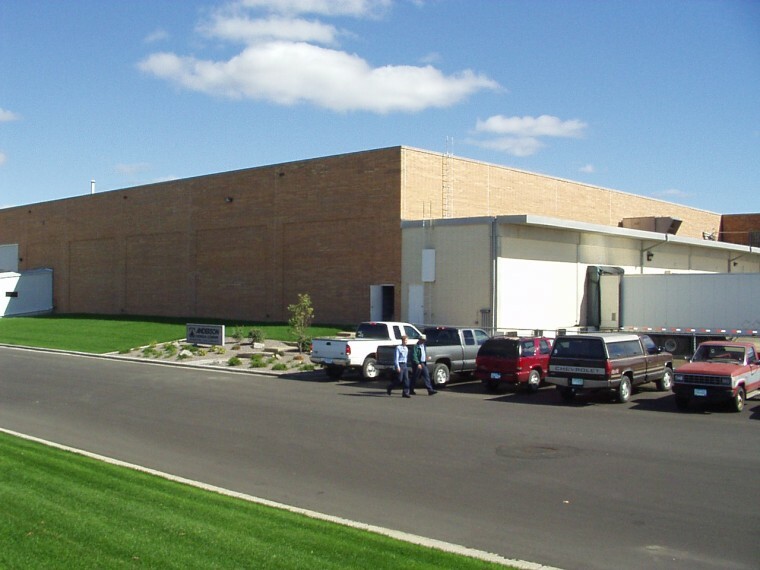 Anderson Chemical Company develops and maintains Water Management Programs for boilers, cooling systems, process water and wastewater systems. 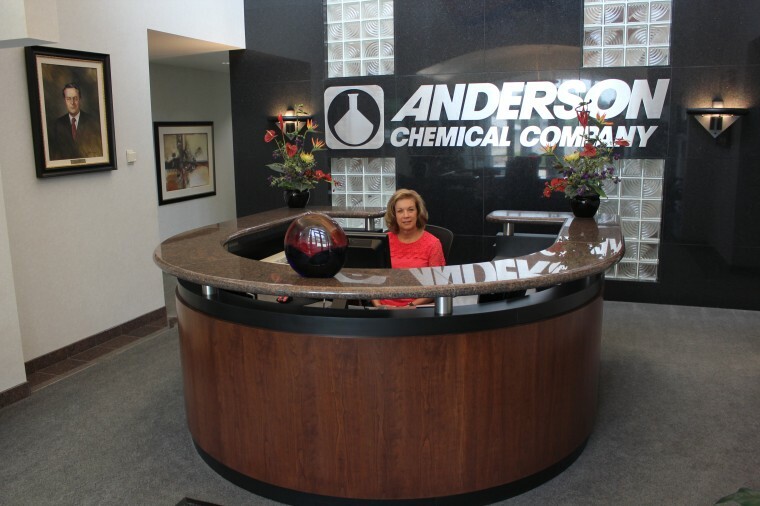 Anderson Chemical Company’s marketing arm to the Institutional and Industrial (I & I) markets. 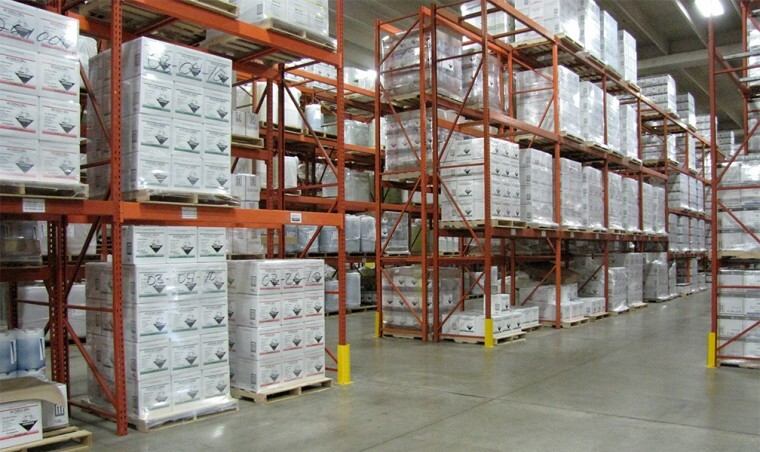 We would like to introduce you to our organization and its comprehensive programs for the food processing, water treatment and institutional marketplaces. 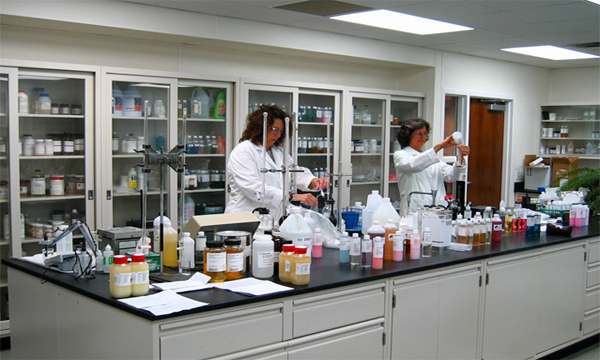 Our motto, "Just The Right Chemistry®", helps capture the essence of who we are, what we do and how we do it. 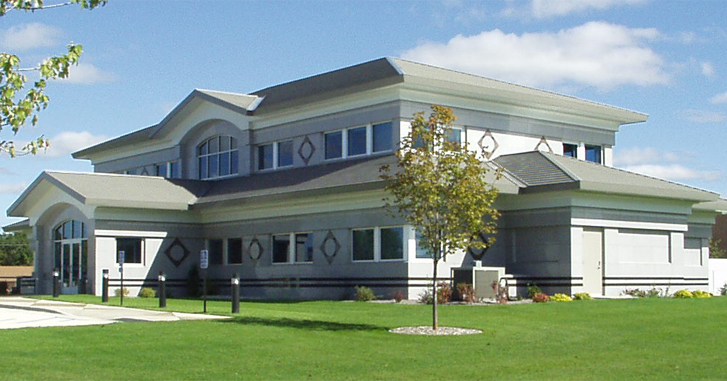 As a provider of professional products & services for over a century now, we think we can create just the right solutions for your cleaning and water treatment problems. Our highly trained and experienced technical field and support staffs are available to work with you as an integral part of our programs. Please browse our site and get to know us. If you would like to see what any of our three divisions can provide for you in the way of professional programs and services, they can be accessed on the site links above. Professional staff is available to help answer your questions about the company and direct you to the people who can help you.